RETURNS! 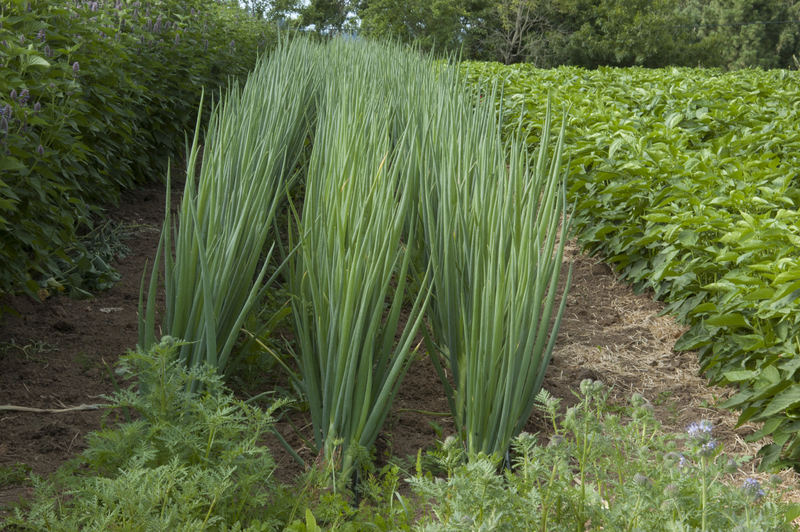 A very large straight tall scallion, often favored in Asian cooking. Space seed at 1/4 to 1/2 inch in rows 14-18" apart. 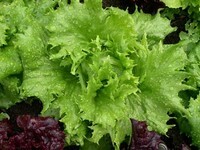 To establish perennial beds, thin direct seeded rows to leave best plants 6" apart. These will enlarge as they grow into clumps. Among the hardiest garden plants, surviving well below zero F without any sort of protection.